Gravitum is finished, and is now in search of a flash sponsor. Depending on how that goes Gravitum will likely be live in 2-3 months from now. 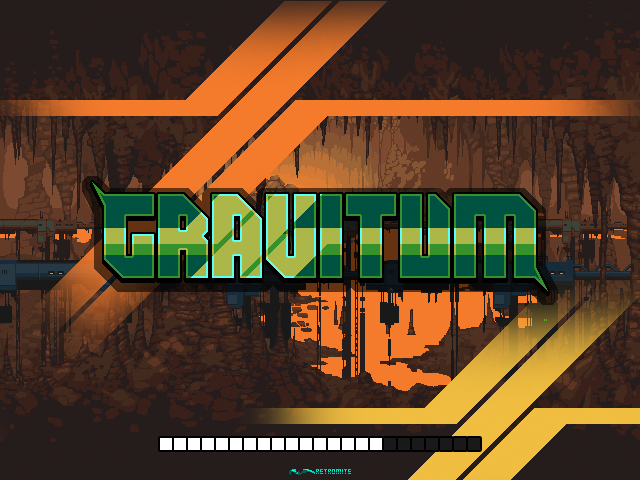 Gravitum has entered into final play testing and QA. After which the search for a sponsor will begin, and then public release of the game. Its unknown at this time, if we will be offering a deluxe standalone version for PC and Mac or mobile ports of the game. With Gravitum wrapping up we will be returning to M.I.N.T (Mecha, Infantry, and Tactics) development. Things are normalizing a bit again, and development has picked back up. Completion edges ever closer, as progress is made against the final todo list, but as items are removed, more are found and added as is common when wrapping up a game. Among items completed is the remainder of sound integration, creation of a pre-loader, several replay issues which could cause a de-sync, changes to input handling, some graphical bugs, and random other miscellaneous tasks. Kawe also completed a first and potentially final icon for the game, as well as some missing death animations. A terrible week full of tax problems, law suits, moving preparations, and vehicle problems to boot. No development progress this week alas. I'm suiting up to slay me some law and tax problems though..